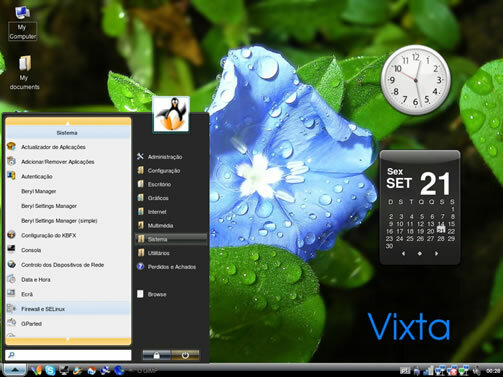 Vixta.org is a Fedora based Linux distribution to get a vista style look for the fedora linux. 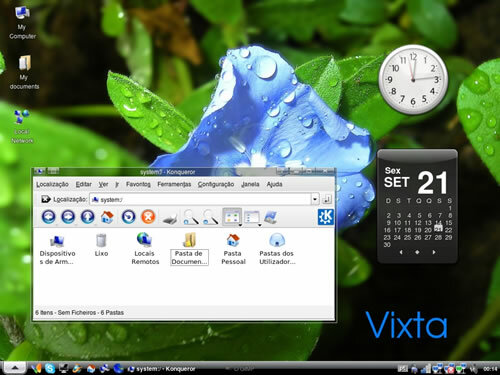 From the screenshots it looks like Windows vista style. I don’t have access to a Fedora Linux machine to test this one. Very nice! I’m tempted to install linux just to use those hehehe. Wow! The screen shots look great! But I have not installed Linux on my system! It’s been a long time since I gave linux distros a try. I used to download a lot of ISOs and burn them hehe and install. Somehow overcame that habit. Wow, this is impressive. Linux is getting so so close to be user friendly enough for anyone. Nice themes , Thanks . For some wild reason, I felt like popping my name into the search engine today, and this was the first thing that popped up. kinda scary, since i can’t even remember writing that comment. that was soo long ago tho. ok, before i start writing an essay. . . that is nice and all. quite easy, actually. 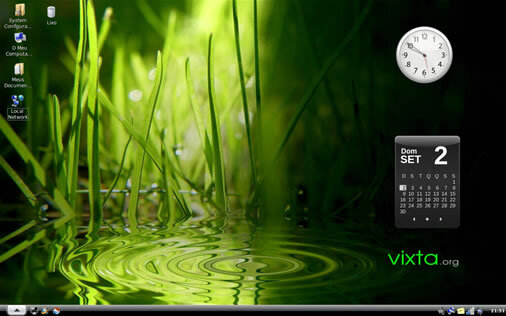 don’t u just like install the vista menu deb file and put it on the panel plus the other stuff and then make your style more like vista? and then add gdesklets to the mix? Is this for real, I’ve been dying to make a switch for so long!